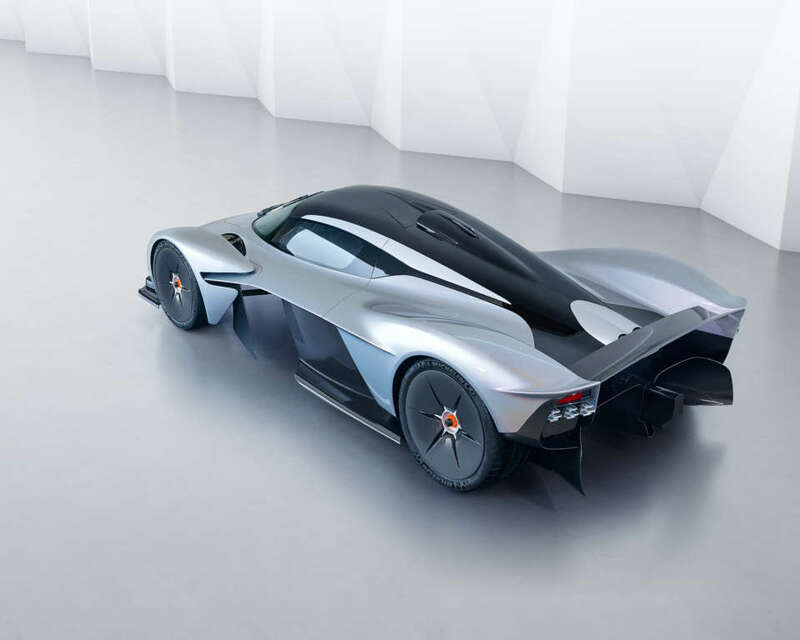 A spaceship on wheels, a fighter jet for the road. 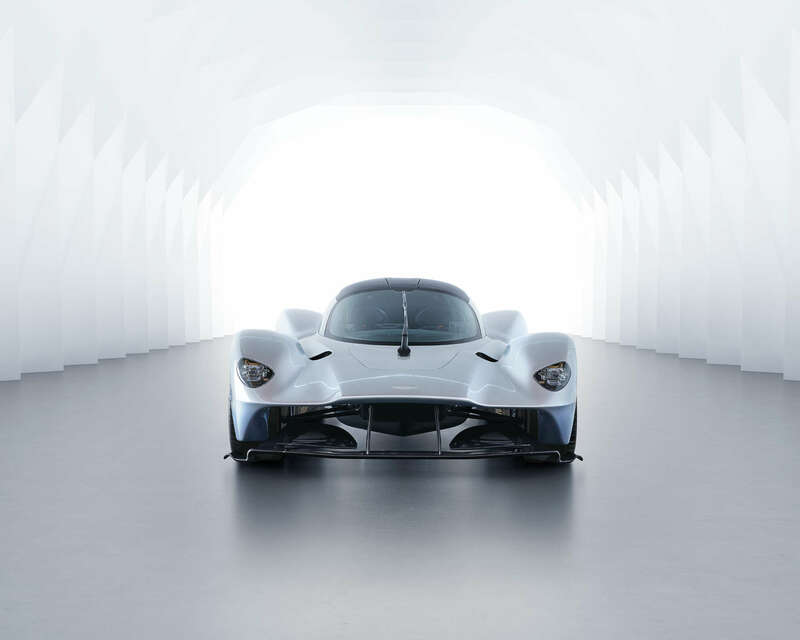 The Aston Martin Valkyrie is a car unlike any other. 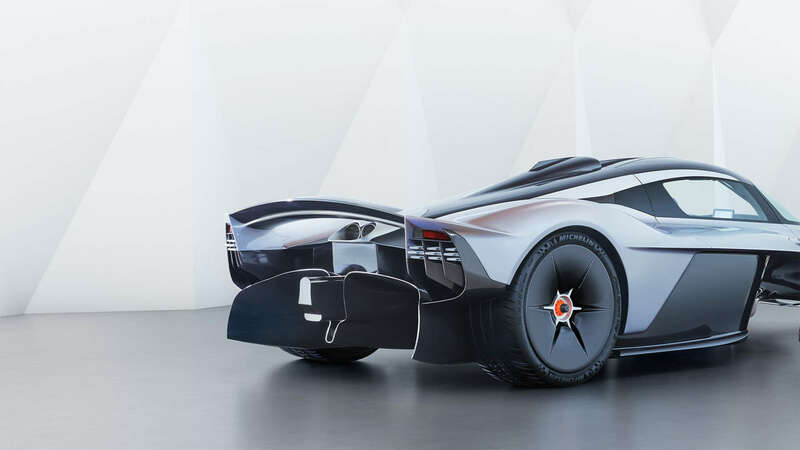 This incredible, three million pound hypercar was created in collaboration with Red Bull Racing. 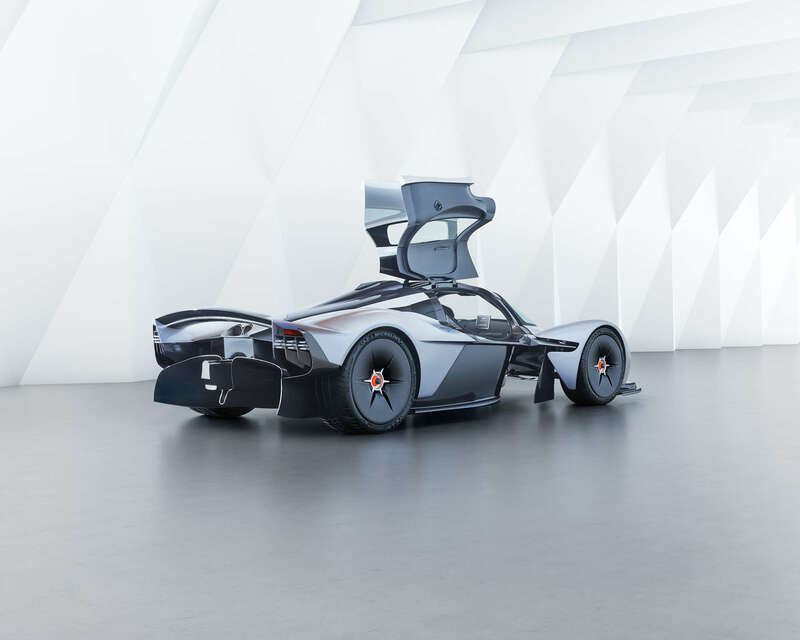 With Benedict Redgrove at the helm, we designed, built and composited the futuristic CGI environment, retouched the car and graded his photographic series for the launch. 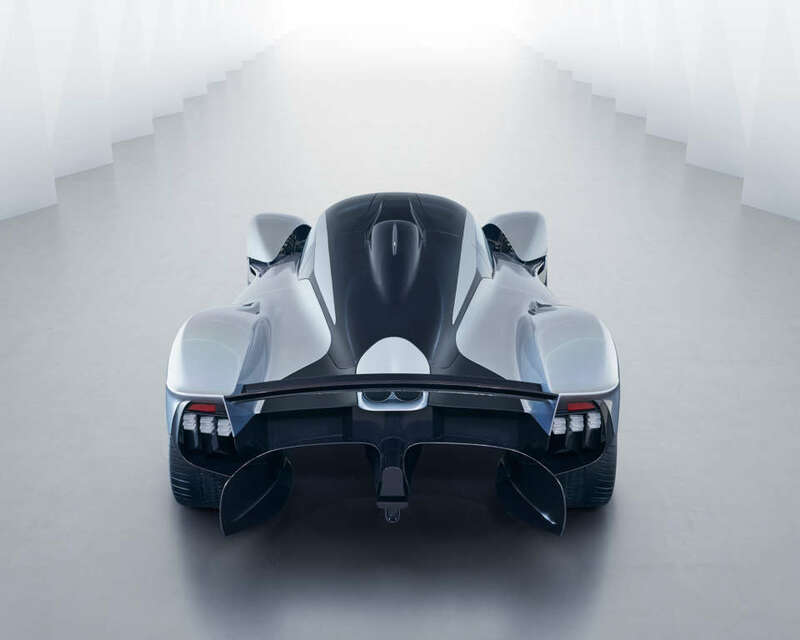 What does the future look like? By 2025, two-thirds of Honda's European sales will be electric. 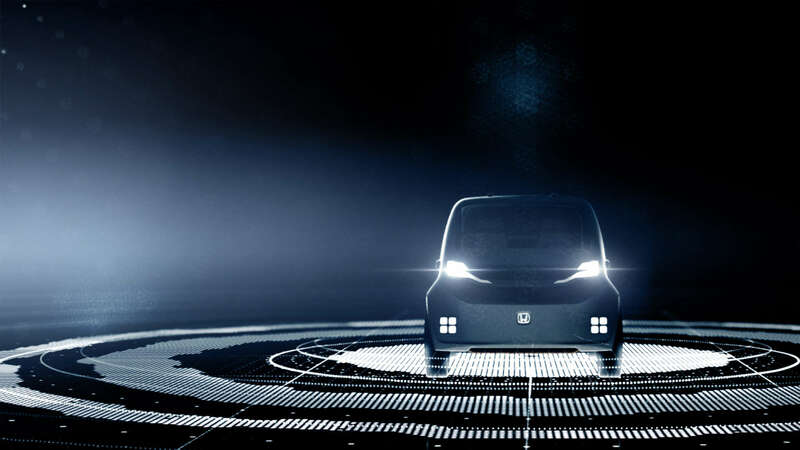 We scripted, directed and produced this CGI Animation to bring Honda's exciting Electric Vision to life. 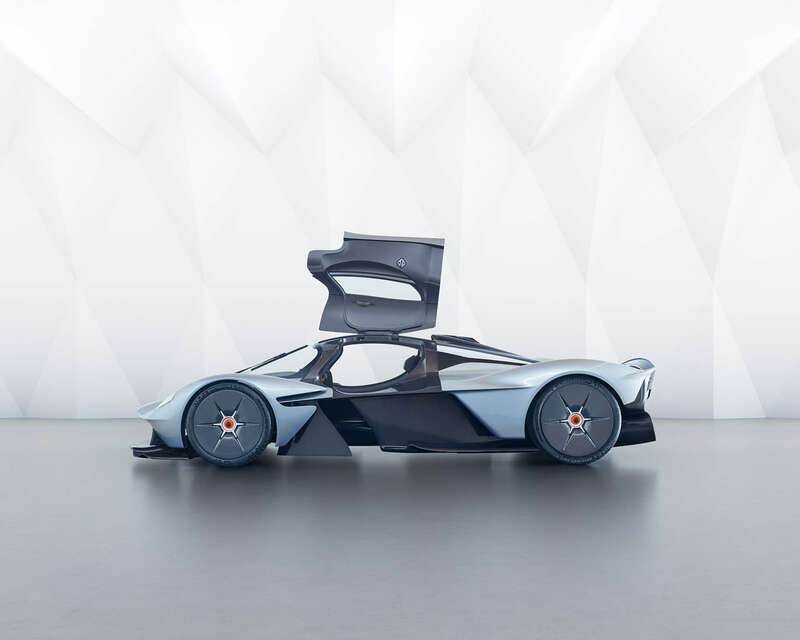 Showcased on the incredible wave screen at the 2017 Geneva Motor Show, the film combines a rich and futuristic visual language, intricate motion graphics and a brooding score by Zelig.